Research, analysis and selection in the market for private investments in the Real Estate Houses Apartments Offices and entire buildings. Delle Vittorie House Trading is interested in the purchase of private homes and properties in Rome. 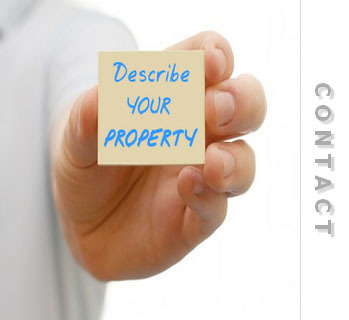 Please describe your property in order to check the correspondence with the selected request. The communication does not pose any constraint and is not mutually binding.